Confused about how to get the most out of the library? 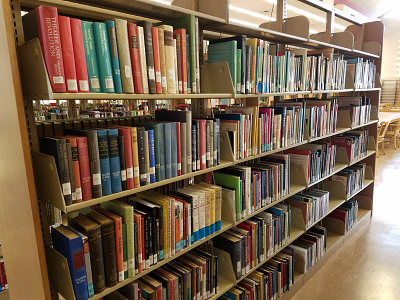 This guide will walk you step-by-step through the use of the library's print materials, website, catalog, and research databases! Each section of the guide includes a video, a step-by-step description, a glossary of library-related terms, and a brief quiz. Even if you are a distance student, or if you are studying at one of our satellite campuses in Enid or Woodward, we recommend that you complete each page of this guide, as much of what it contains will be applicable to other libraries you will use in the future. Start by watching the introductory video below. Then, if you need to find our location, check the campus map. Unsure how to conduct your research? Check out the guide Research 101, which will break down the steps of the research process from finding sources to evaluating to using them. 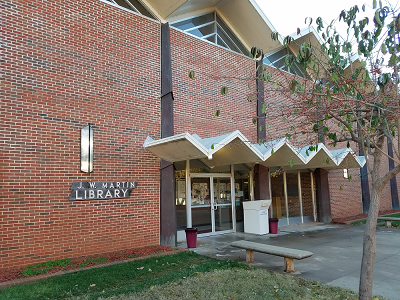 The primary mission of NWOSU Libraries is to maintain services, resources, and physical and virtual environments which support learning, teaching, and scholarship. Additionally, NWOSU Libraries endeavor to foster lifelong intellectual growth and discovery. © 2008– Northwestern Oklahoma State University. All Rights Reserved.